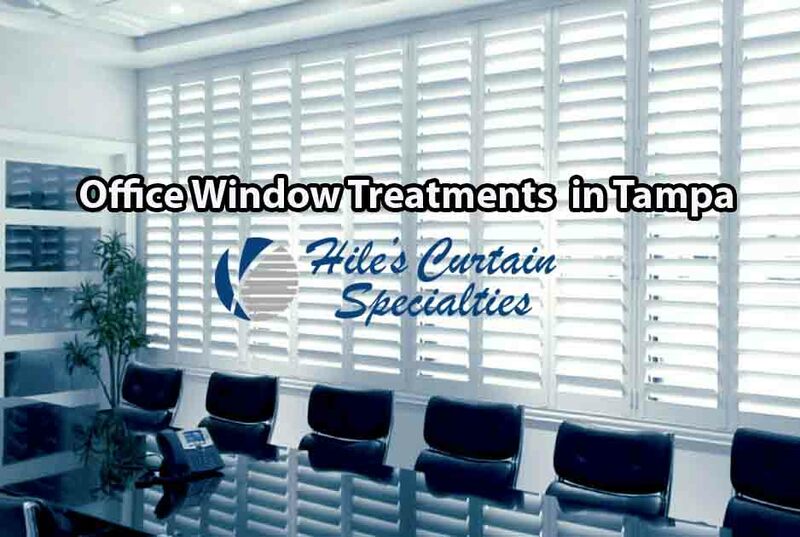 Hile’s Curtain Specialties is the undisputed leader in Tampa window treatments- If you need office window treatments in Tampa Bay – Call Hile’s! If it needs to cover a window, Hile’s can do it with a combination of fashion and functionality that only Hile’s is known for. 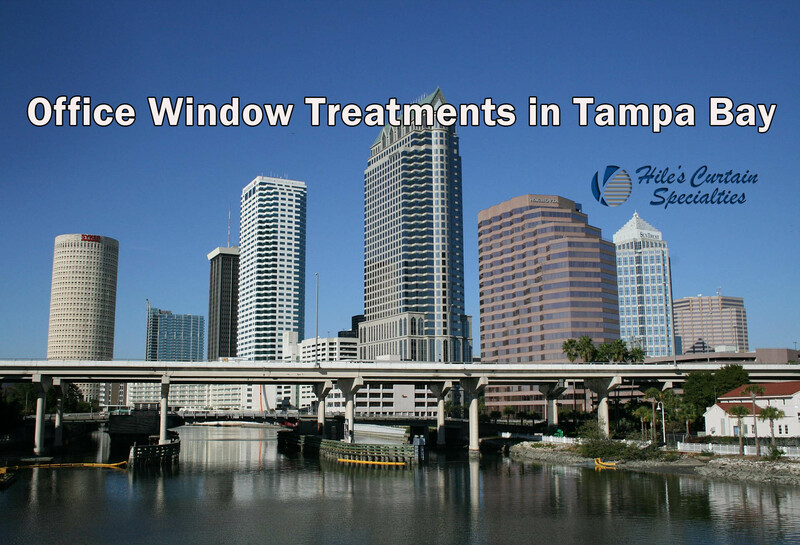 Here at Hile’s, we specialize in offering quality office window treatments in Tampa Bay Florida at competitive prices. We are much more than a curtain company and will provide you with the most personalized service here in Florida. And we also cover windows for retail stores, auto dealerships, restaurants and more. Window coverings are an essential part of modern decorating and functionality for any office or building. Window coverings work to provide shade and light control, keep out harmful UV rays and create a more comfortable working atmosphere. Hile’s Curtain Specialties is a full service window treatment company serving Tampa Florida and southwest Florida along the “suncoast”. We specialize in the sales and installations of a wide variety of window treatments and coverings for commercial clients. Hile’s Curtain Specialties is a full service window treatment company serving Florida and the southeast. We specialize in the custom manufacturing and professional installation of a wide variety of window treatments and coverings for our valued commercial clients. From the initial design consultation to the expert installation and beyond, we are dedicated to helping you discover the best in custom commercial draperies, specialty curtains, and other window, light control and privacy treatments that add both beauty and functionality to any environment. 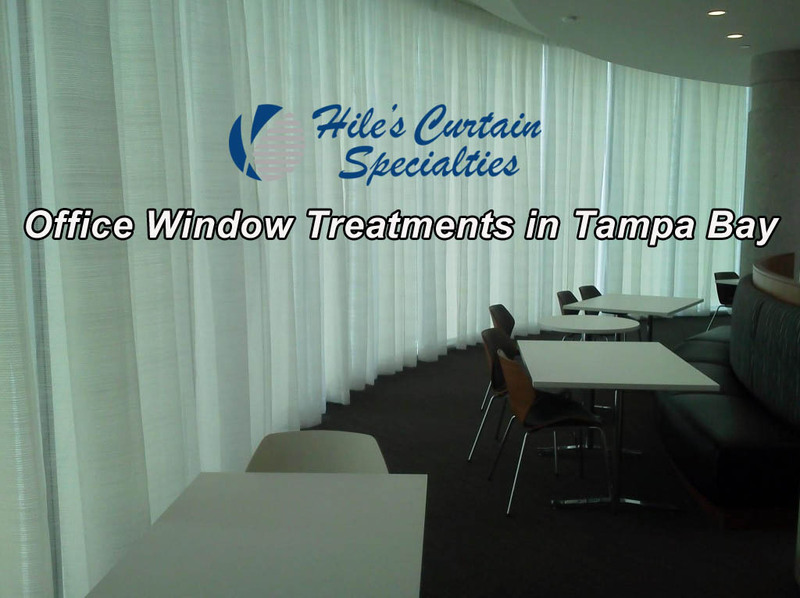 For 47 Years Hile’s Curtain Specialties has been the leading provider of Office Window Treatments in Tampa Bay Florida.